over 85% of students passing, we are the leading motorcycle training facility in Perth. We are a qualified Motorcycle Training & Tuition provider in Perth, Western Australia. 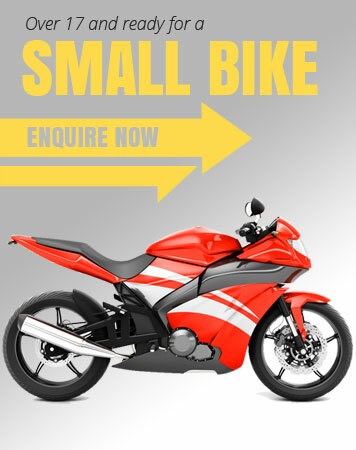 With over 10 years of riding and motorcycle training experience and a proven track record with over 85% of students passing, we are the leading provider for Scooter (RN) Small bike (RE) and Big Bike (R) lessons. Specialists in the West Perth, Midland and Mirrabooka licensing centres, we have an excellent rapport with the assessors which allows us to ensure that you benefit by learning the test routes and more. We believe one does not fit all and will tailor a lesson plan to suit your motorcycle experience, skill and requirements. 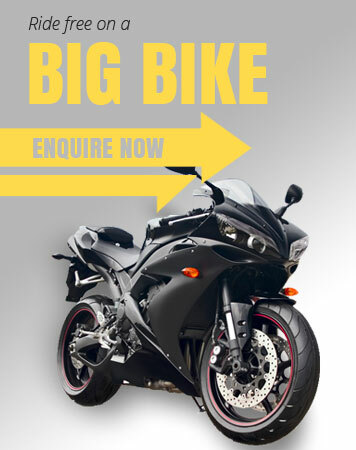 We will not only teach you to pass your Practical Riding Assessment but will teach you the finer points to motorcycle riding, ensuring you are 100% safe and confident on the road. We can train all riders and people with all levels of experience. 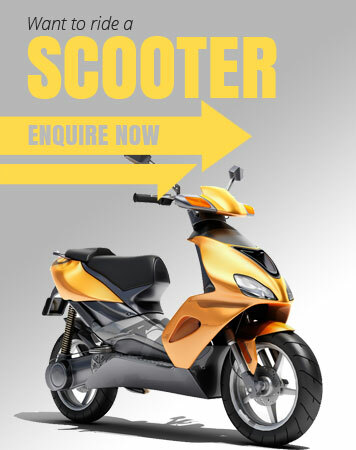 If you’re a car driver wanting some pointers enabling you to ride a 50cc scooter legally on your car licence or a returning rider we can definitely assist. I contacted Dwayne after a recommendation from a friend. Even after just the initial phone conversation with Dwayne, it was easy to see why my friend had recommended him. Dwayne took the time to find out the level of motorcycling experience I had, got me straight out on the road and into the fun stuff, O-Turns and E-Stops. At no point did Dwayne focus solely on me passing the test, his lessons were more than that. He taught me how to operate a motorcycle on the road safely and ride to survive. For this I could not be more thankful, his advice has saved my bacon more than a few times! Dwayne's knowledge of the City West area, the test routes and his friendly relationship with the assessors is amazing. © 2014 Down Under Riders.